AE Pixel Sorter was the first tool to bring the pixel sorting glitch effect available for motion designers and video editors within After Effects. Experimenting with Pixel Sorting just became so much easier! Version 2 of the plugin pushes this effect much further by allowing you to create more innovative visuals. The core algorithm has been re-coded to make it faster and more intuitive, plus new additional creative and technical features. Have fun sorting! After Effects Pixel Sorter is perfect for use in music videos, broadcast television, live performances, video games, and more. 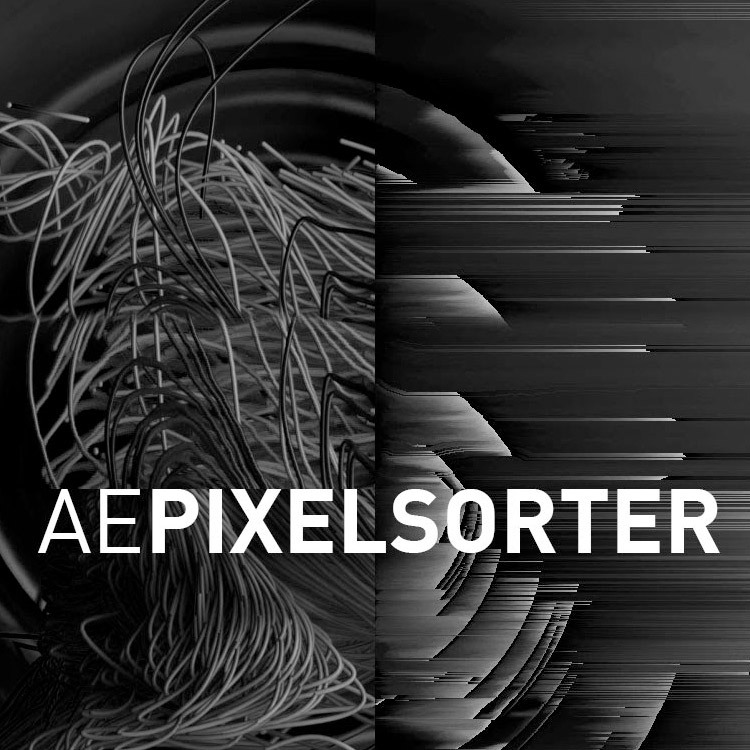 AE Pixel Sorter was the first tool to bring the pixel sorting glitch effect available for motion designers and video editors within After Effects. Experimenting with Pixel Sorting just became so much easier! Since its launch, AEPS had a huge success in Broadcast TV, Live performances, VJs, Music Videos, Video Games, Photography and even Apparel!